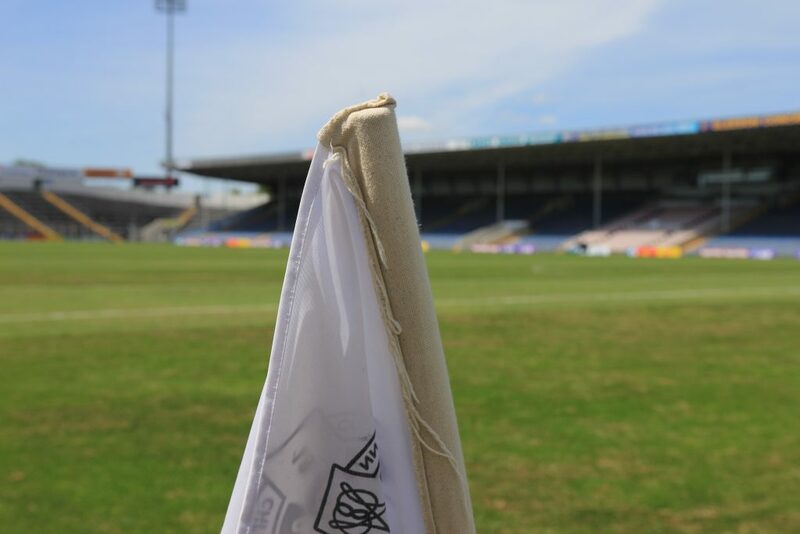 It has been confirmed that all the Tipperary Cumann na mBunscol Gaelic football finals will be played this year in Semple Stadium for the first time ever. This is fantastic news for young boys and girls up and down the county as they will now get the opportunity to play in the “Field of Legends”, following in the footsteps of numerous hurlers and camogie players who got to grace the pitch in their finals in the past. This was one of the key aims of the Tipperary Football Committee’s strategic plan in the section on “Promotion and Development of Football in Primary Schools” and it is encouraging to see the plan being put into action. The plan itself can be downloaded from the top of this page. We wish to thank the Semple Stadium Management Committee for all their help in creating the opportunity for this to happen and all of those working to implement the plan. We also wish to thank the hard-working volunteers and primary school teachers who ensure that the Cumann na mBunscol competitions are run so successfully in all codes. The selfless voluntary work of school teachers since the foundation of the GAA have ensured that Gaelic games enjoy their prominent place in Irish society today and we wish to thank them for being so generous with their free time, sacrificing lunch times and after school hours, to coach the young boys and girls in the arts of Gaelic games. Best of luck to all the players, teachers and schools in the upcoming finals which will take place on Wednesday 21st and Thursday 22nd of November and while winning is nice, we hope that more importantly they all enjoy the experience and have tremendous fun. The dates and times of each final will be published in the coming days.